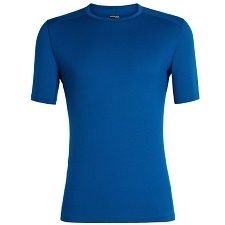 A Silkweight Phasic™, short−sleeve baselayer for high output in cooler temperatures. 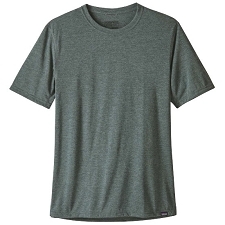 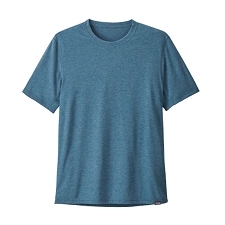 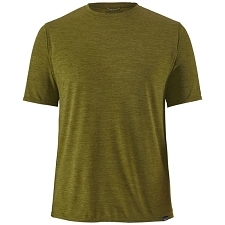 Leveraging advanced performance for high−output activities, the short−sleeve men&apos;s Phase SL Crew is a silkweight performance baselayer that rapidly wicks moisture and stretches with the body. 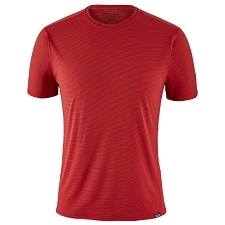 Next−generation Phasic™ SL polyester yarns speed dry times, improve moisture transfer and elevate comfort. 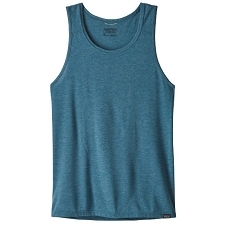 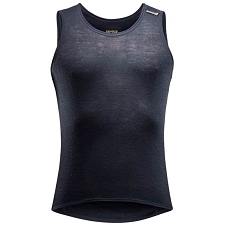 Gusseted underarms facilitate ergonomic freedom, and flatlock seam construction minimizes potential irritation. 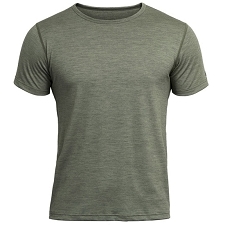 Updated style lines and improved fit. 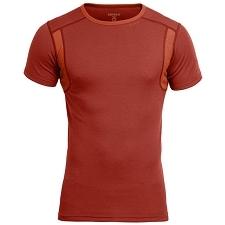 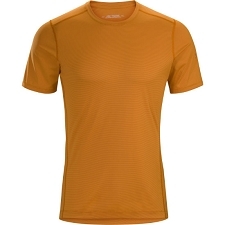 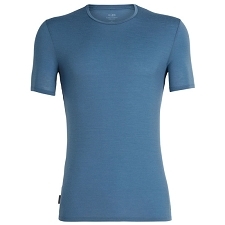 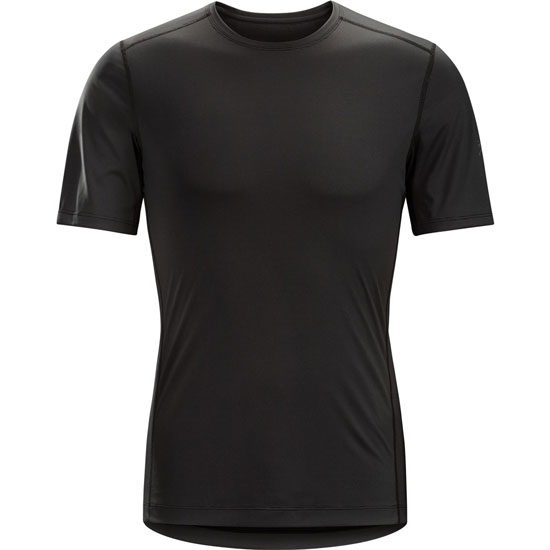 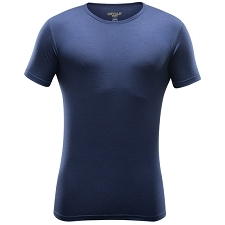 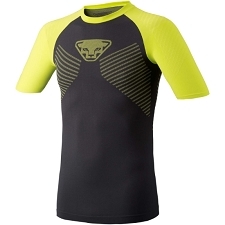 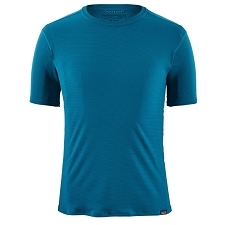 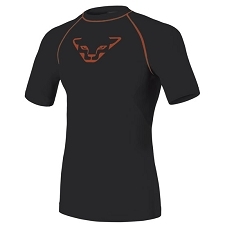 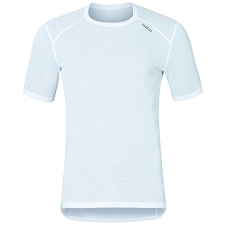 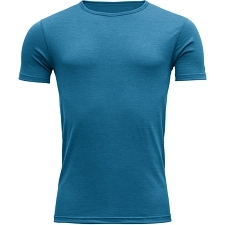 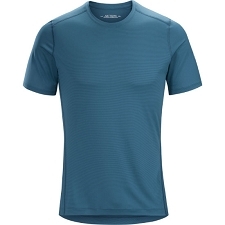 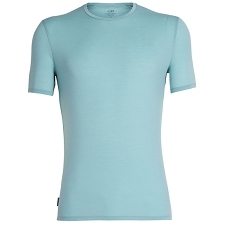 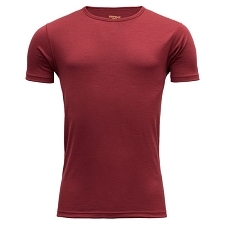 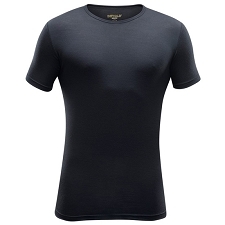 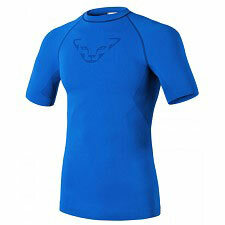 An ideal moisture wicking base layer for interval activities. 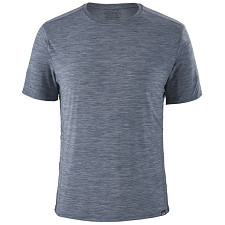 Customer Opinions "Phase SL Crew SS"